The Microscan Mini Hawk imagers pack aggressive direct part mark (DPM) reading algorithms into a miniature imager that is both powerful and easy to use for barcode and 2D track, trace and control applications. Aggressive decoding is ensured through X-Mode technology, which reads damaged or difficult symbols with no configuration or setup required. 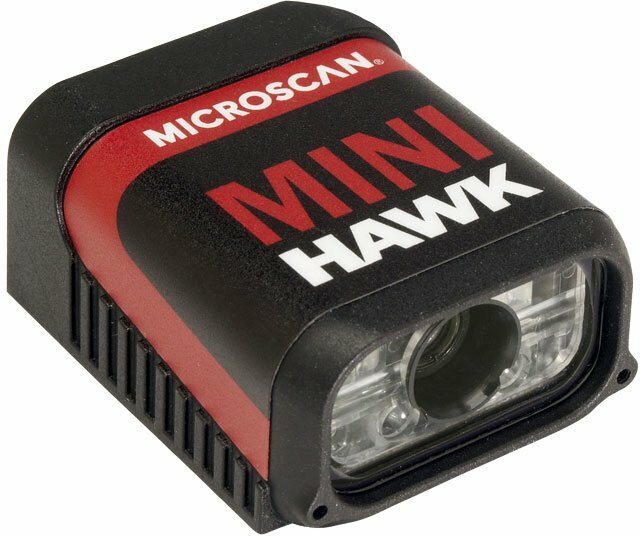 With high speed and high resolution configurations available, there is a MINI Hawk imager to solve virtually any challenging application. The Microscan FIS-6300-5002G is also known as Microscan Systems	FIS-6300-5002G	or FIS63005002G	.